You can choose a cause from this list and donate through our website up to 43% of your bill. We will then take half of your donation amount and discount it from your final bill. All of your donations are fully tax deductible and you will get the full tax credit. You can choose a cause from this list and donate through their own websites up to 43% of your bill. Email us your reciept and we will take half of your donation amount and discount it from your final bill. All of your donations are fully tax deductible and you will get the full tax credit. 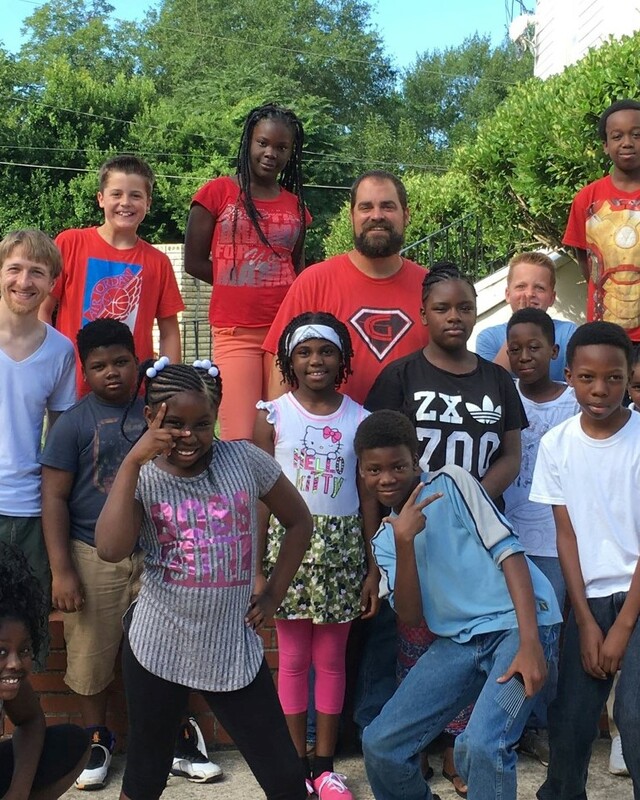 The Redeeming Hope Center is a community center, prayer house, and church in the Fort Hawkins neighbourhood in East Macon. The Hope Center seeks to bring light into the hardest and darkest places of our city. 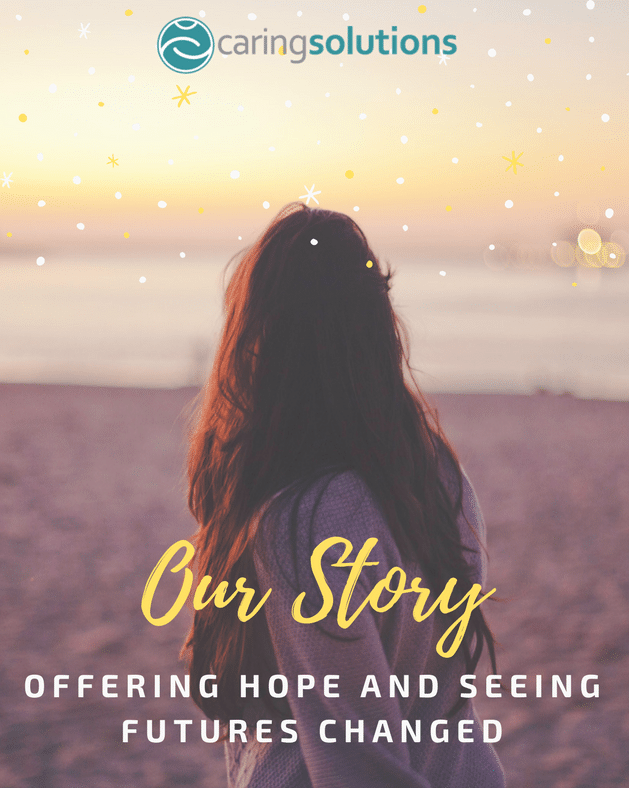 From weekly prison services, to martial arts and soccer programs, to regular corporate prayer meetings for our city, the Hope Center strives to reach the broken with the love of Christ. The center also houses a variety of businesses, ours being one of them, in order to promote economic growth in East Macon. Caring Solutions is a non-profit organization in Middle Georgia seeking to make a difference in the lives of those experiencing an unplanned pregnancy. They offer free and confidential services of pregnancy testing, limited ultrasound, nurse consultations, and pregnancy support. Their goal is to provide a safe, caring, and non-judgemental environment for the women walking in their doors. They hold a national healthcare accreditation from the AAAHC. 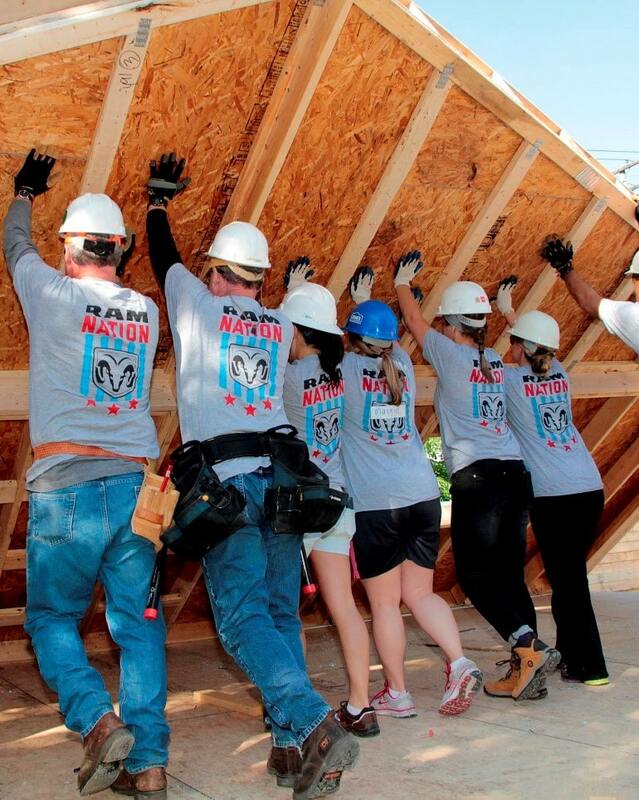 Habitat for Humanity main goal is to provide homes for everyone. They believe that everyone, everywhere should have a healthy, affordable place to call home. Habitat first grew from Koinonia Farm in Georgia and it has expanded to help build home, not just houses, all throughout the world. Families receiving Habitat’s help not only help build and renovate the place they will call home, but they also attend financial education and budget planning classes, and even help staff the local Habitat ReStore or serve in committees as part of their “sweat equity hours.” All families are proactive in ways that they have a hand in changing their own futures. 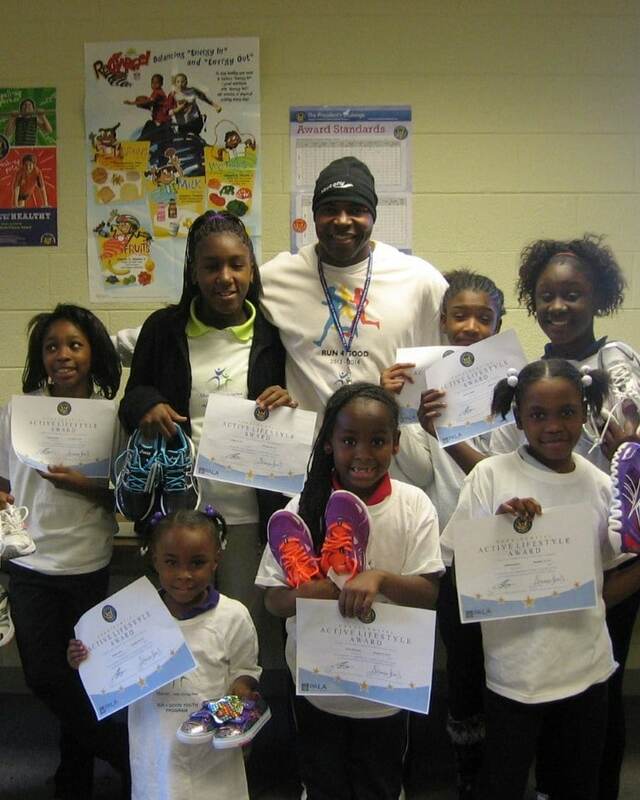 Campus Clubs is an after-school program providing a structured, safe, and loving environment for children 5 – 18. The program currently serves 180 children Monday through Thursday and has a growing waiting list. Children have daily access to pre and post testing, nutritional snack, homework assistance, one-on-one tutoring, life skills training, Bible studies, recreation, and some of the newest computer technology applied to their courses of study. Similar programs cost roughly $3,500 per child, but thanks to generous donations, Campus Clubs is able to offer this for free to all students.